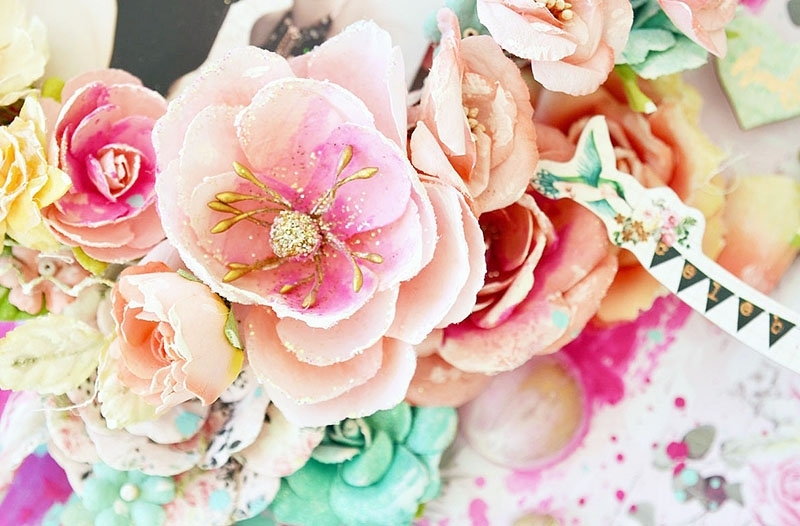 Flowers by Prima. 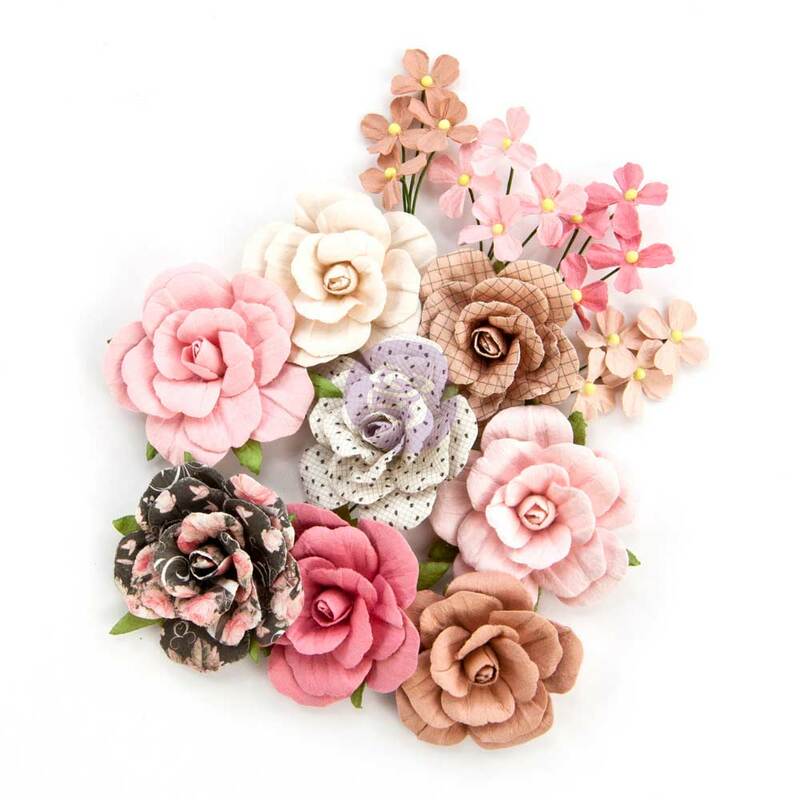 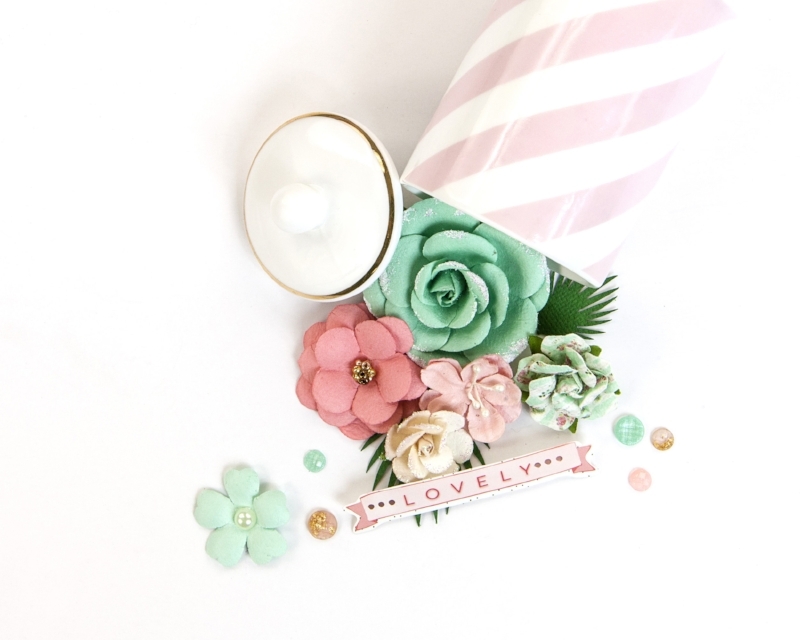 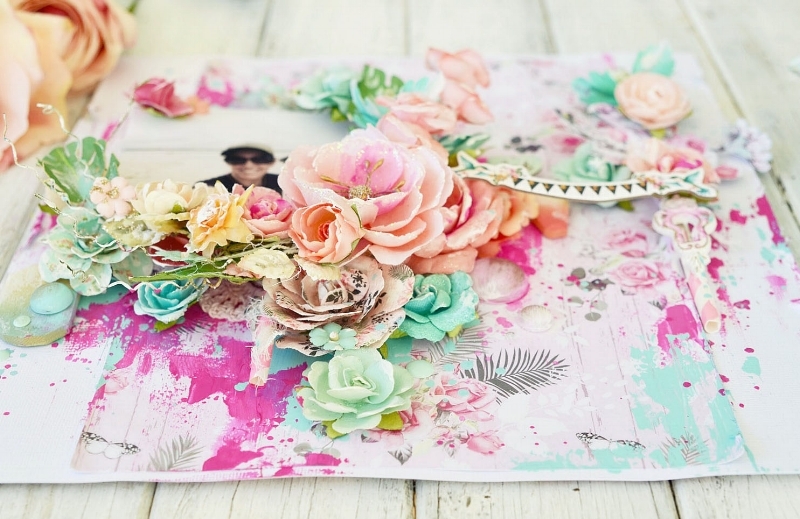 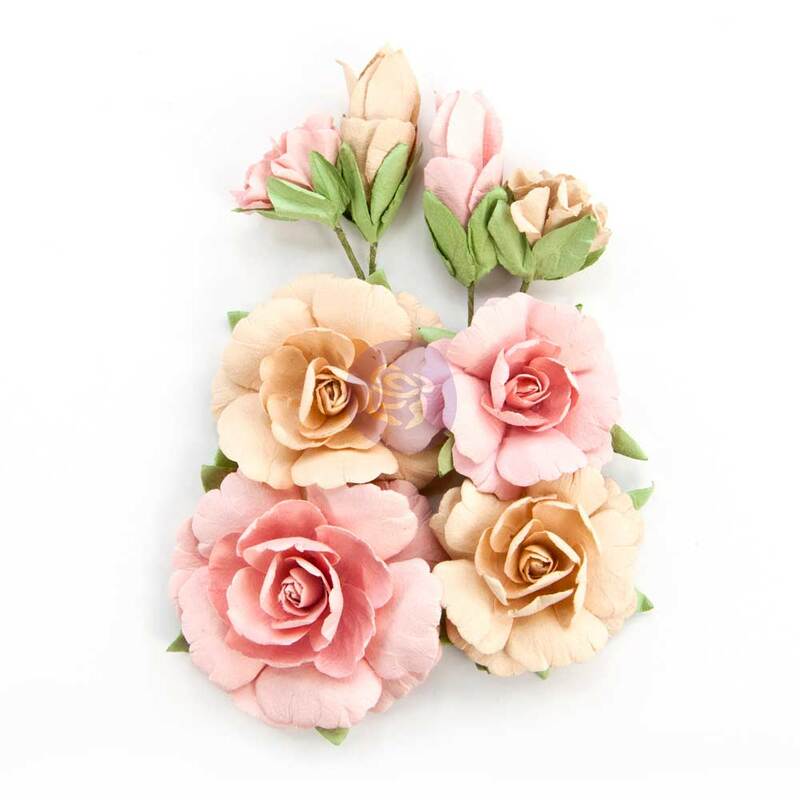 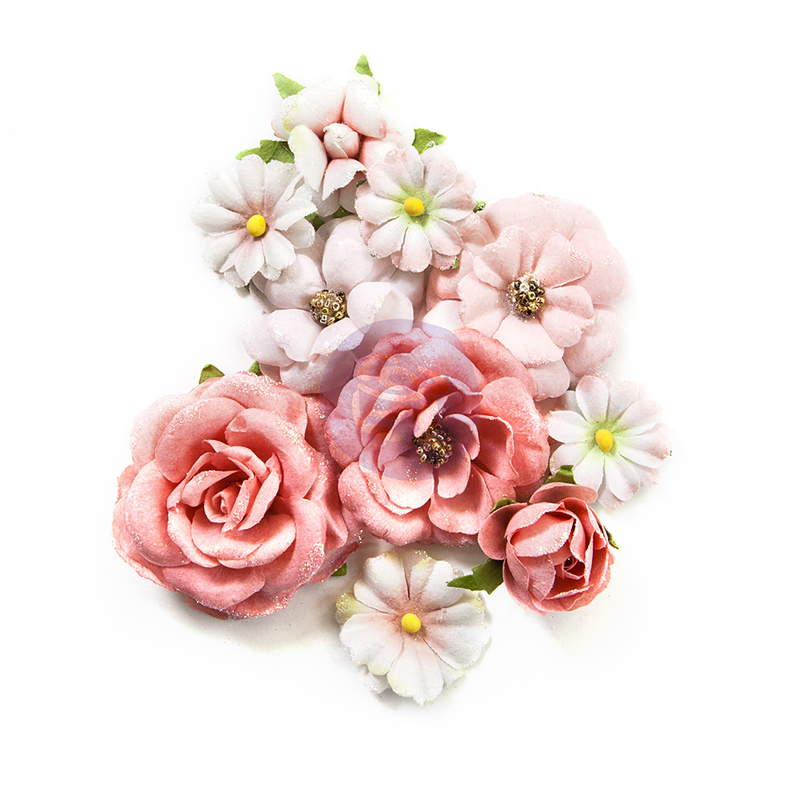 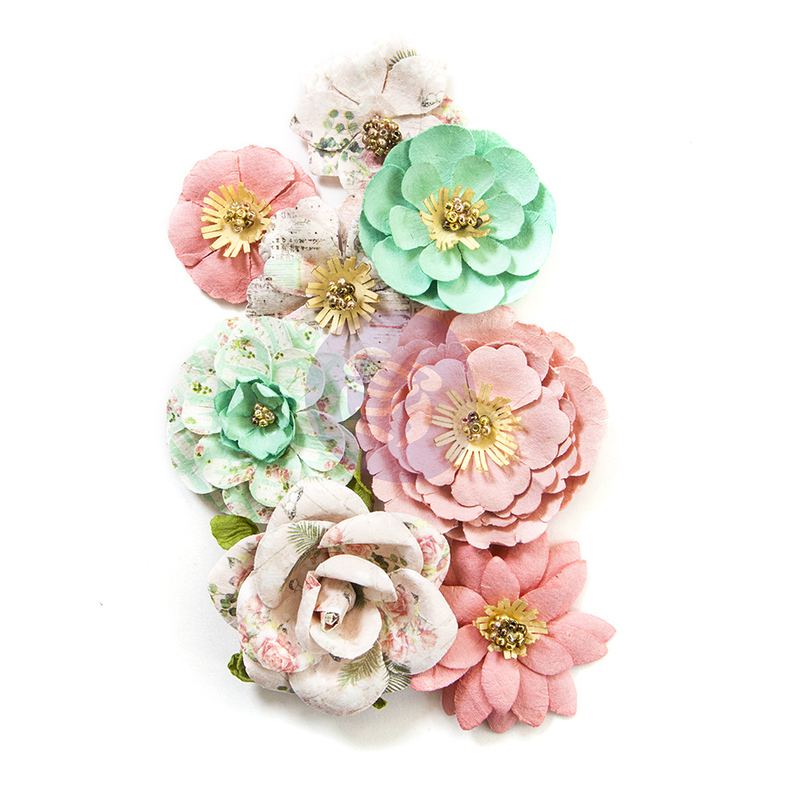 We set the benchmark for handmade flowers in the papercraft world! 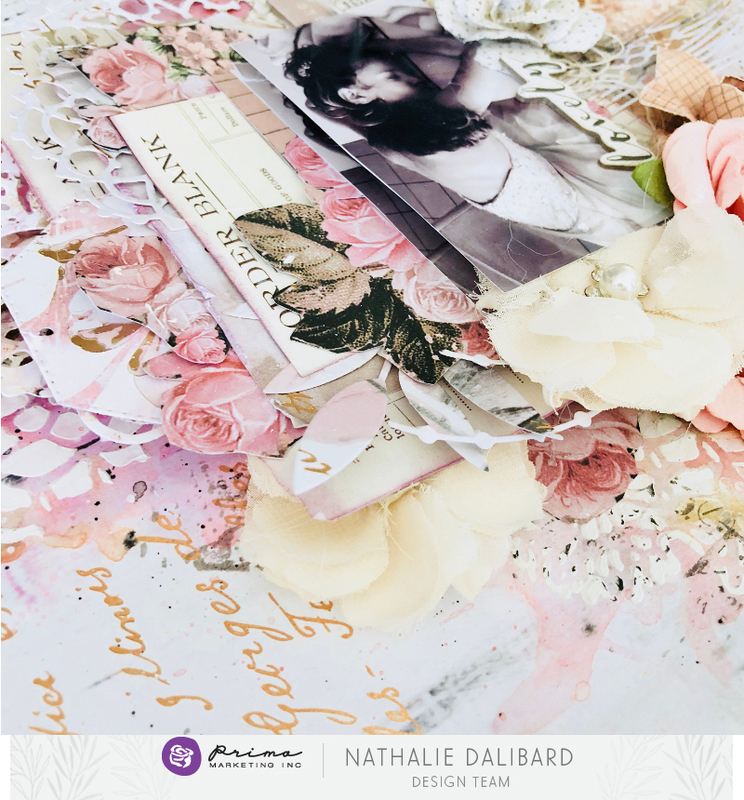 Beautiful, original designs, luscious colors, and quality craftsmanship work hand-in-hand to bring you the most exquisite florals, so you can create the very best projects! 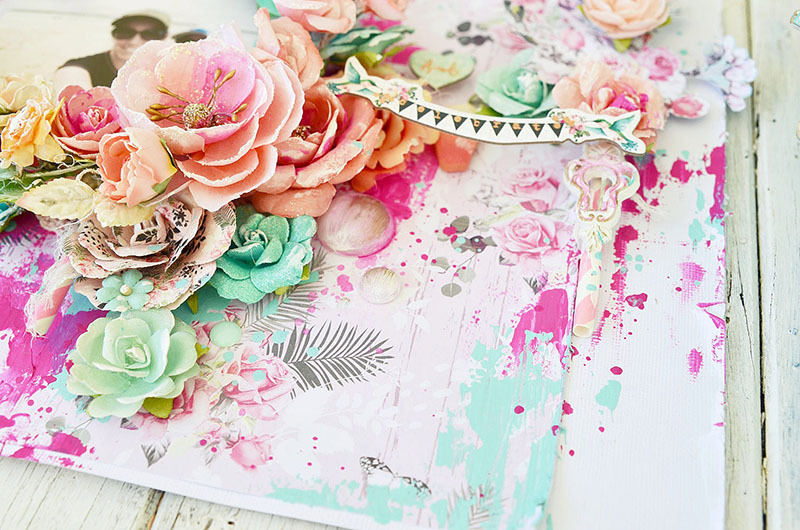 Come see a few of our favorite flowers stylized on projects by Stacey and Nathalie! 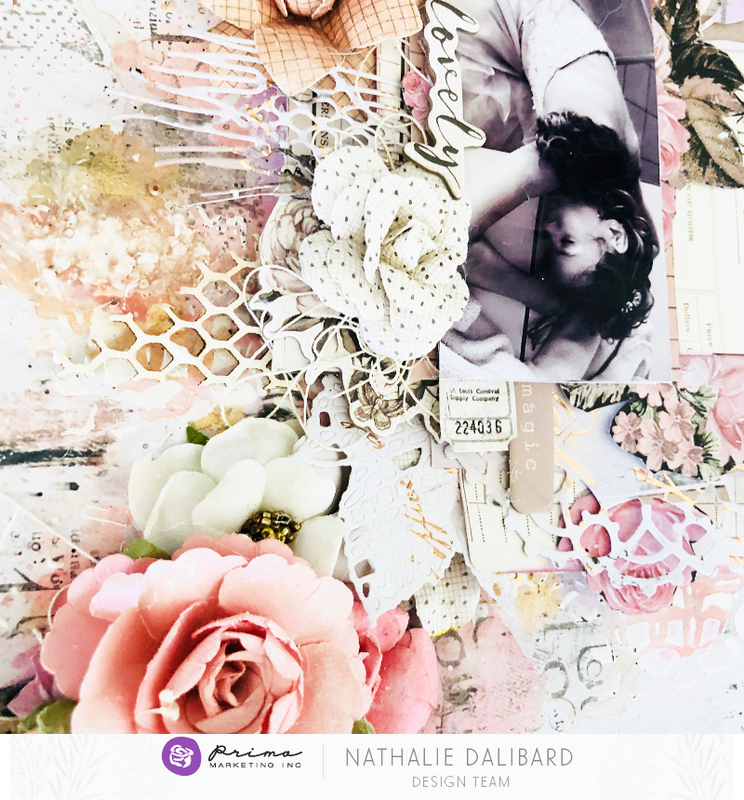 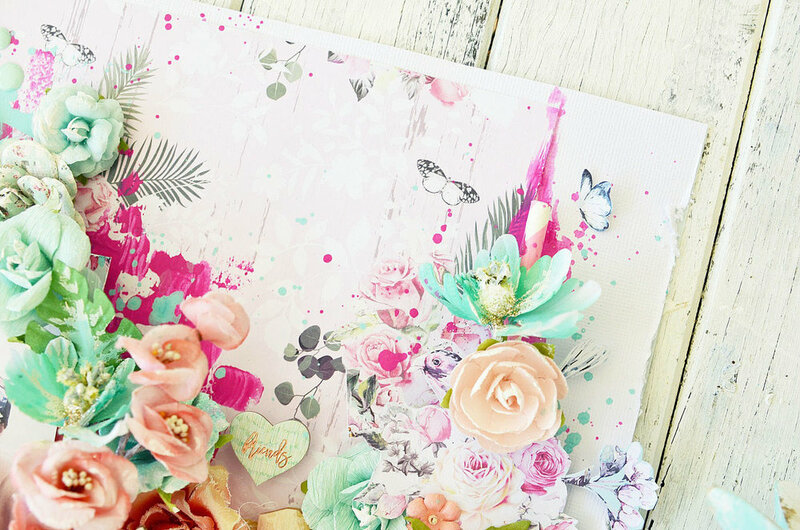 "For this layout, I used the amazing paper 'Texture Lover' from the Amelia Rose collection, I added colors with Watercolor Confections : Complexion and Shimmering Lights to create my background. " 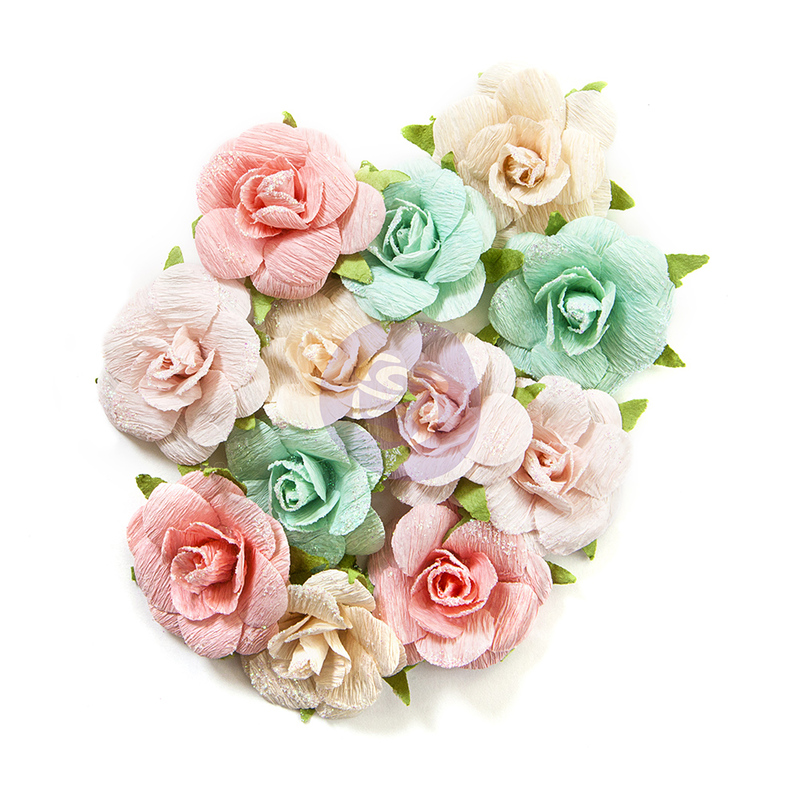 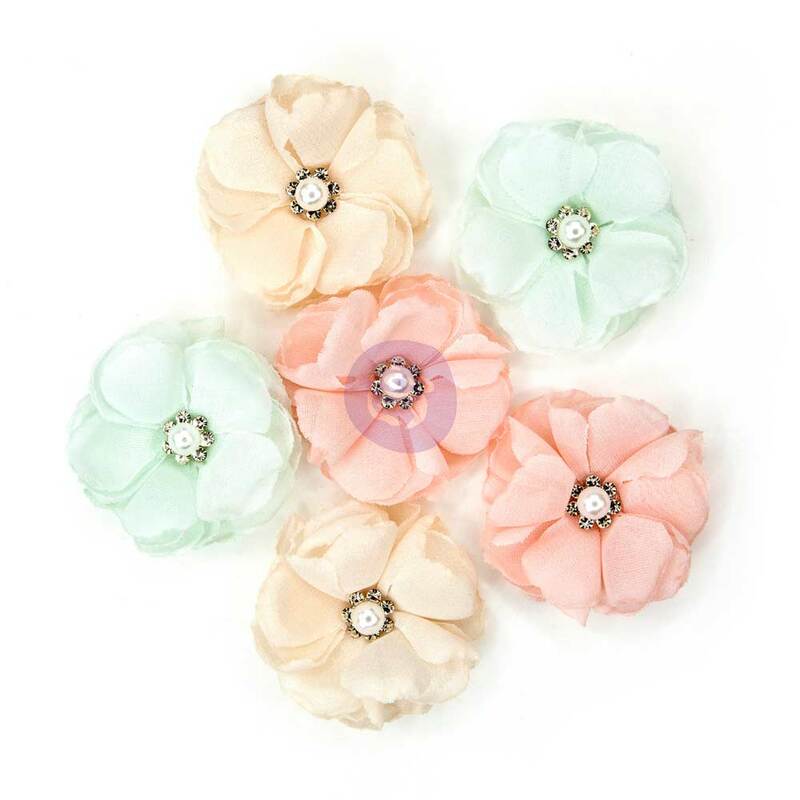 Do you have a favorite Prima flower? 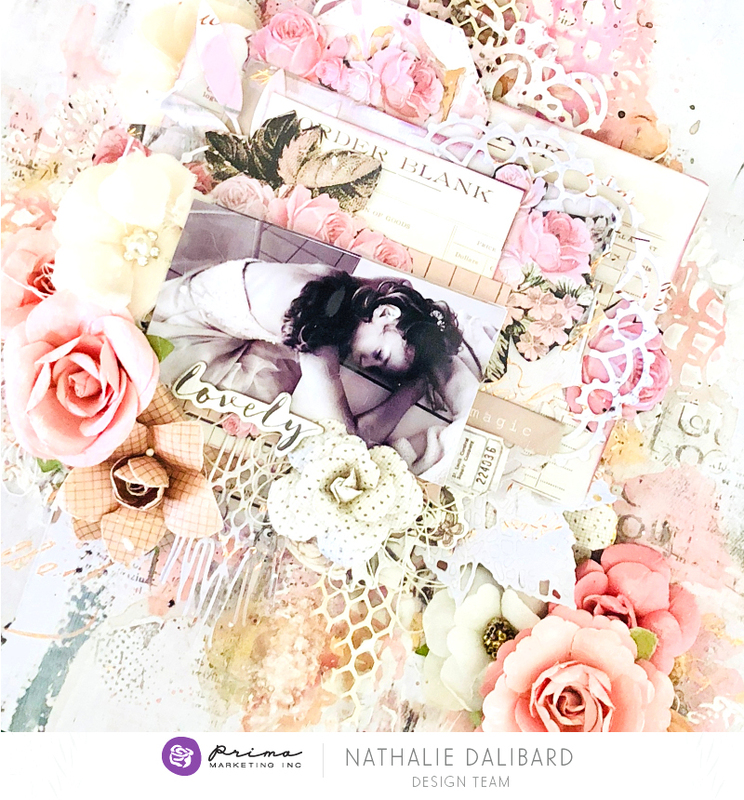 Over the years I have collected quite a few "favorites" that I simply adore. 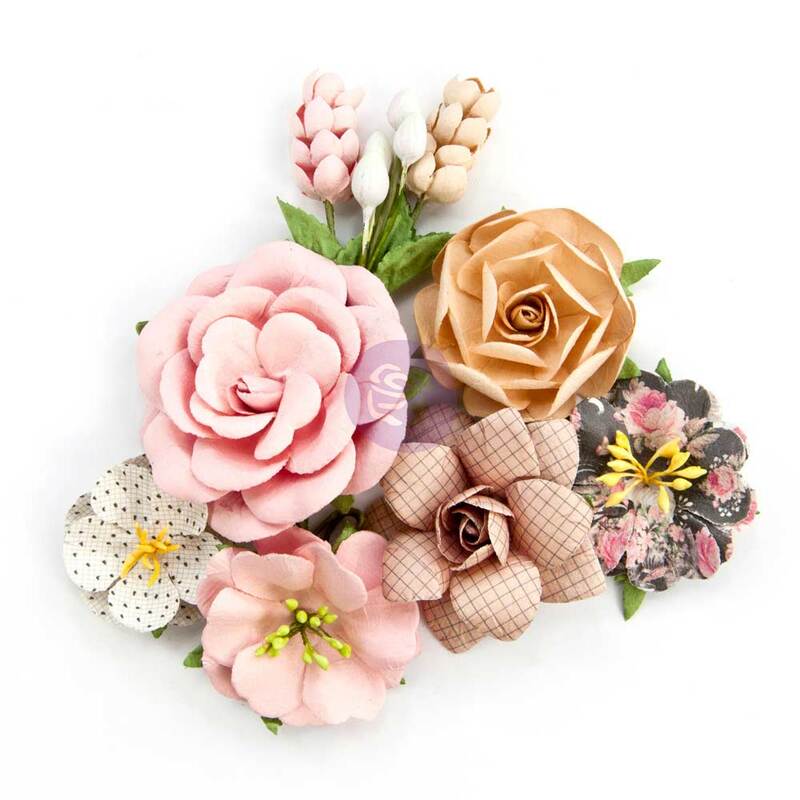 It's truly amazing how each year Prima does the impossible...by creating even more new flowers designs, new shades, new finishes, and new centers which are simply fabulous to play with!